When Pharrell hooked up for a viral song all about Hugs. 23. 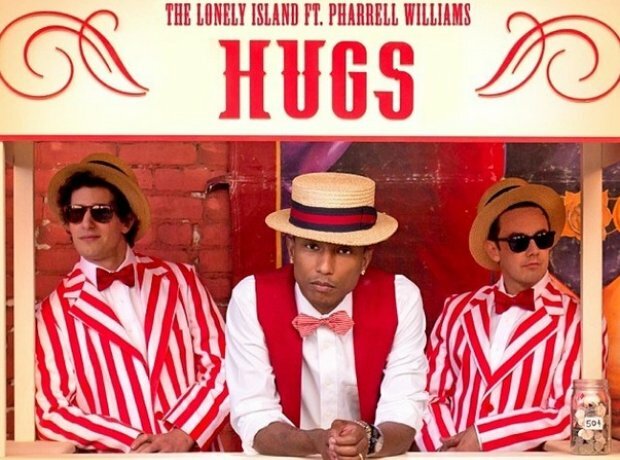 When Pharrell hooked up for a viral song all about Hugs.